It’s finally February, and you know what that means: everyone’s talking about love! Here are five reasons we love roller skating at Rainbow Skateland. It’s Great Exercise. Most of us don’t get as much physical activity as we should for optimal health. 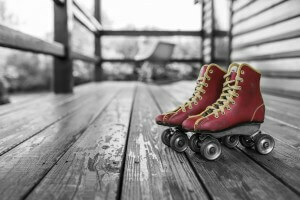 Roller skating is a perfect way to change that, because it provides a complete aerobic workout, but will be fun enough that you barely notice. Plus, it’s easy on your joints. It’s Affordable. Most nights you can get admission and skate rental for under $10, which includes hours of fun. Check out our Monday night after school skate special, which includes pizza and drinks as well! Our regular prices are inexpensive, but don’t forget to keep an eye on our Facebook page for announcements of specials. It’s Great for Everyone. Kids, adults, and everyone in between can enjoy roller skating. We even have sessions just for families with young children. It’s Fun! Between the music, the nostalgia, the chance to express yourself, and the opportunity to hang out with friends, you’re going to have a great time. Did we mention it’s Fun? Exercise and spending time with friends will boost your mood, which is so important in the dark, cold months of winter. Sometimes self-care means getting out and having a little fun! No matter which reason is your top reason, we can all agree that we love roller skating. 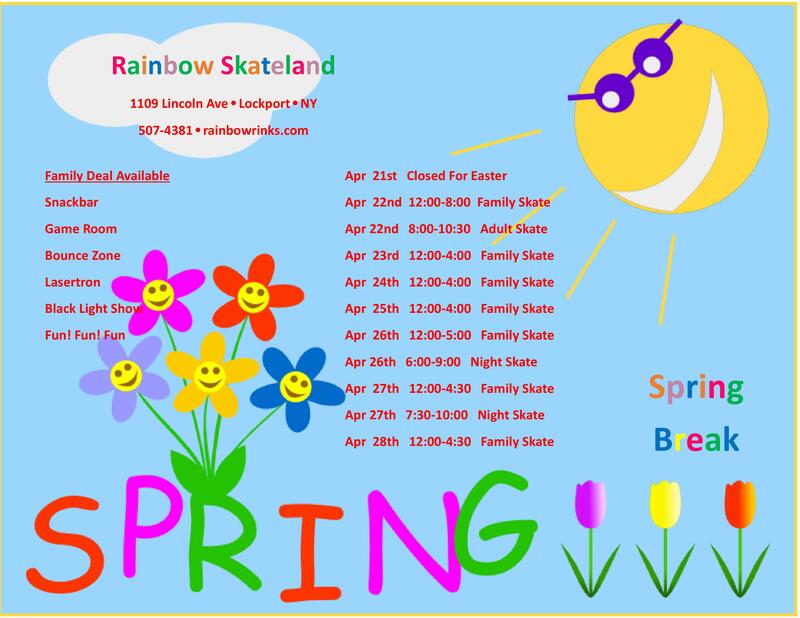 Make February the best month of the year (so far, at least) by joining us for fun and friendship at Rainbow Skateland!